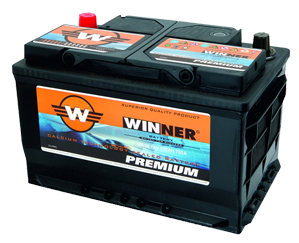 WINNER is a superior quality product line representing the “Total Solutions System” for a wide range of battery applications. Product characteristics include complete series with excellent reliability, long life and modern design.By including complete ranges of batteries, chargers and accessories, it provides the fastest technical support and services. 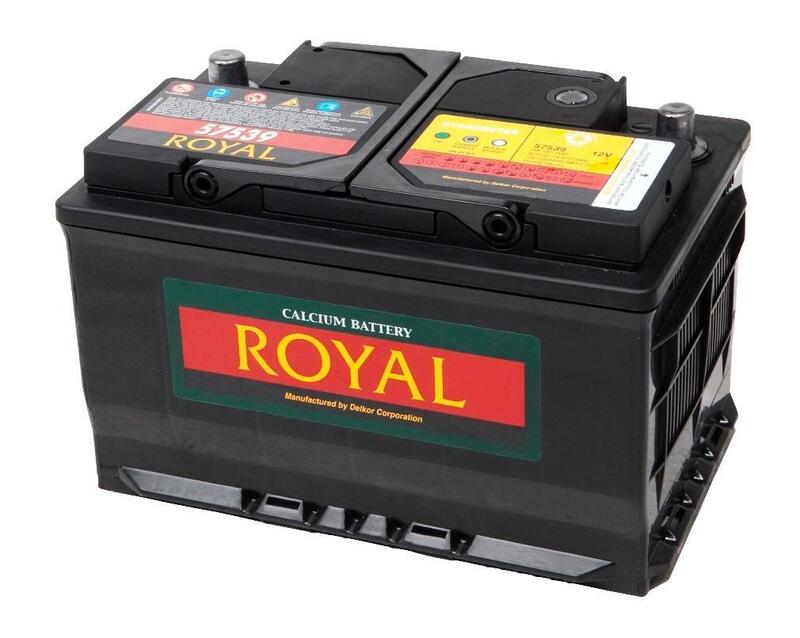 ROYAL is house brand name from DELKOR Corporation, the world leading quality battery manufacturer, original equipment supplier for automobile manufacturers in Korea as well as in Japan, in U.S.A. and around the world, which has gained recognition for its superior quality.ROYAL batteries are Sealed Maintenance-free (MF), contain an apparatus for gas/liquid segregation, to maximize electrolyte collection, and a calcium alloy, eliminating the need to replenish distilled water for the entire life of the product. In addition, the calcium MF battery minimizes self-discharge for extended life, making the product convenient for the user and economically practical. 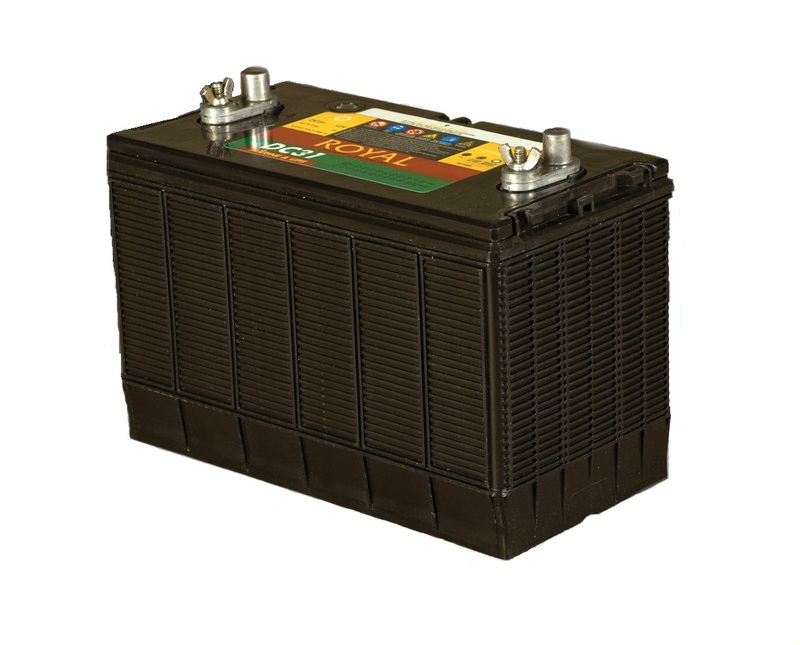 The company continuously strives for the development of new products, including batteries for high current demand automobiles, taxis, car stereos, RVs and telecommunications. 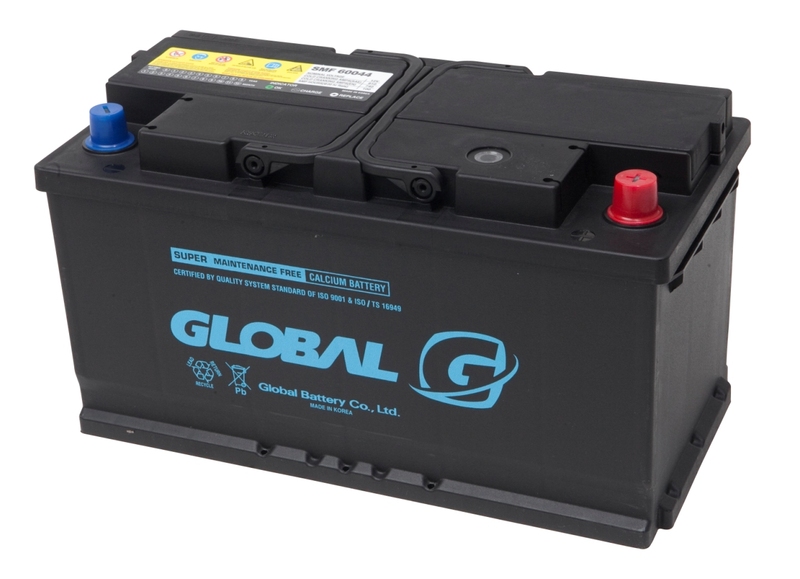 Established on the basis of a Navy Technical Research Institute in 1952, GLOBAL battery has been a leader that developed the battery technology of Korea for half a century. Developing remarkably, has grown to be the largest lead-acid battery manufacturer in Korea and one of the five largest lead-acid battery manufacturers in the world. 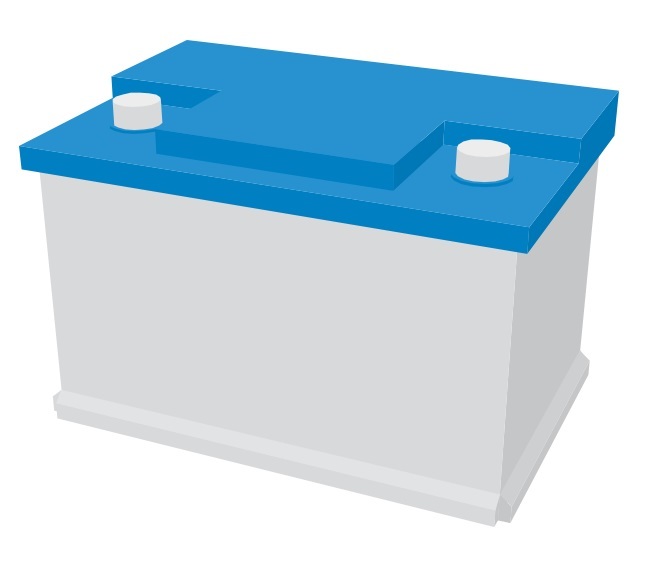 It has been supplying to Korea and 130 other countries around the world with annual production of 12 million batteries for automobiles and 1 million industrial batteries respectively.All GLOBAL’s products comply with national and international demanding standards, including ISO9000, ISO14000, TS16949, Nuclear accreditation, JIS, UL, as well as environmental regulation.GLOBAL battery offers high value for customers, on the basis of technological power which has advanced through unceasing change, challenge and innovation, as well as constant development. Creating products that give the power to support prosperity and convenience in all aspects of our life and industry, automotive, marine, agricultural, communication and other electrical equipment for the next generation. GENESIS is a highly competitive product for the end user of vehicles with standard electrical equipment. The product is the result of extensive experience combined with the know-how and dedication to meet particular needs without problems. Modern technology, reliability and easy handling create an excellent quality/price ratio.GENESIS batteries applications cover the entire range of passenger and commercial vehicles, trucks and agricultural machines, operating in normal and harsh environmental conditions.A team of highly qualified experts, which along with the latest technologies and equipment, as well as the constant introduction of resulting innovations, makes GENESIS batteries highly competitive on both the local and international markets. 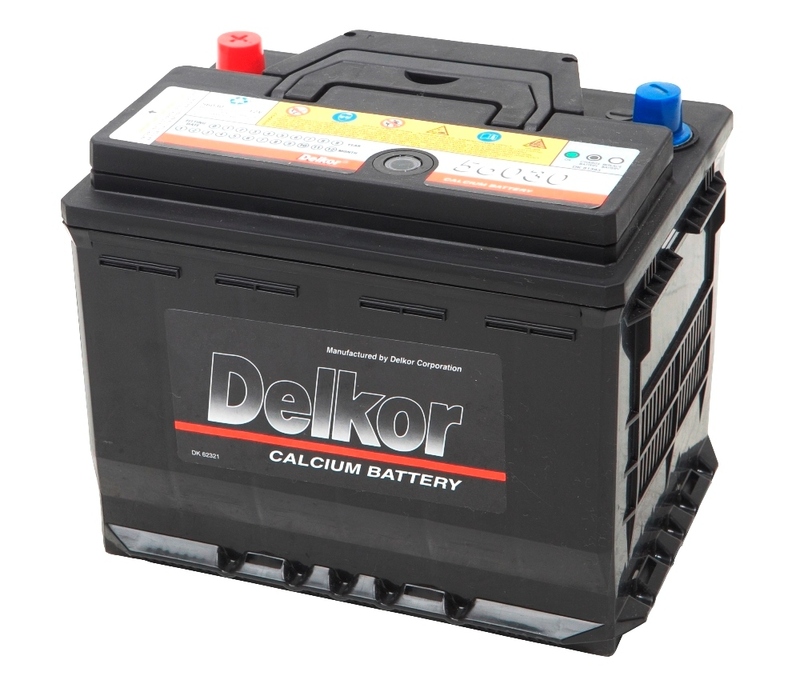 DELKOR is the world leading quality battery manufacturer, original equipment supplier for automobile manufacturers in Korea as well as in Japan, in U.S.A. and around the world, which has gained recognition for its superior quality.DELKOR has been awarded for the last 8 years from the Korean Standard Organization with the Highest Quality Award sign of the Highest Quality Level through the years.All DELKOR products are Sealed Maintenance-free (MF) batteries that contain an apparatus for gas/liquid segregation, to maximize electrolyte collection, and a calcium alloy, eliminating the need to replenish distilled water for the entire life of the product. In addition, the calcium MF battery minimizes self-discharge for extended life, making the product convenient for the user and economically practical. The company continuously strives for the development of new products, including batteries for high current demand automobiles, taxis, car stereos, RVs and telecommunications.